eTrust Antivirus is a powerful and highly recommended anti-virus program that provides complete protection, detection and elimination of computer worms ,viruses and Trojan horse programs for both home and office PCs. It offers powerful features like automatic daily virus signature file update that helps to keep your pc clean and safe. It also does automatic email scanning and archive scanning that saves your PC from spam and other malware programs. It does scheduled scanning to scan viruses at times most convenient to you, heuristic scanning to find viruses and real-time scanning to detect and remove viruses from files you access even before they appear on latest virus signature file updates. eTrust Antivirus also tells you about viruses and threats in action on Web so that you are protected when you surf the Internet. The eTrust Antivirus is the program of choice for fast, easy-to-use and reliable protection against viruses, worms, Trojans and spyware. Now let us discuss the basic steps involved in the installation of eTrust Antivirus Program. 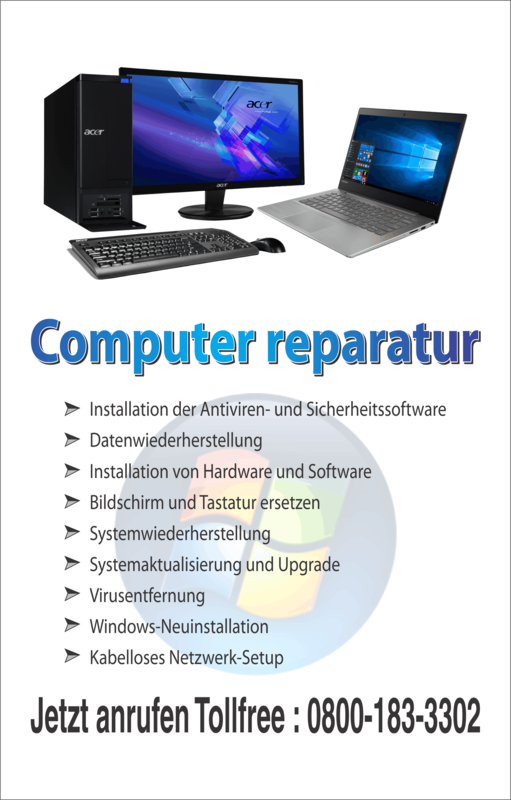 Installation of eTrust Antivirus Program is relatively easy. The things that you need for its installation is its setup file. Step 1: Execute the setup by Double-clicking on eTrust Antivirus setup file. Now wait for the eTrust installer to load. Step 2: After that click the “Install” icon. Now click “Install eTrust Antivirus, options, and more. Step 3: “After that you have to check the button next to “I accept the terms in the license agreement.” And Click “I agree.” then Click “Next.” Then proceed with Click on the “Install” button. Step 5: Now finally click on “Finish.” And Reboot your computer to complete the installation of eTrust Antivirus. eTrust Antivirus program provides a silent detection system that checks all activity on your computer with the Internet and a powerful local data scanning system. Every infected file is immediately taken to quarantine along with option of eliminating it. Before you can use this program, you need to purchase it or download its free version from the Internet. 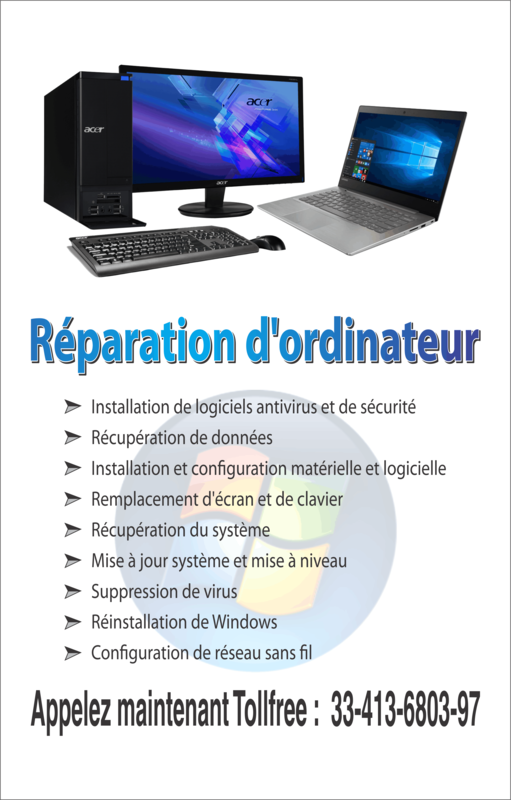 After getting the program you need to install it on your system, to make your computing free from viruses. eTrust Antivirus can detect and prevent your computer from viruses. Even though there have been many improvements to the computer security over years, common security issues such as viruses still remain a huge problem. That is the reason why you should have an up-to-date antivirus program. Keeping your anti-virus program up-to-date is so crucial to avoid your computer from deadly viruses. eTrust Antivirus is a program that will detect and remove viruses as they appear on your computer. Now let us discuss some of the key features of eTrust Anti-Virus. eTrust Anti-Virus helps in keeping your PC clean and safe by removing viruses, Trojan horses and the tracking cookies which may slow down or even crash your system. The Email scanner feature of this program saves your PC from Spam and other malware. Automatic updates and schedule scanning reduces the effort of user’s duties.